We all knew what Kramer meant when he made this statement in a memorable episode of Seinfeld. The strength of our most powerful sense combined with the unique smell of the beach can instantly conjure up memories of a pleasant day by the water. But it’s not just the smell that resonates with us. It’s the feel of soft sand beneath bare feet, the visual stimulation of the water’s brilliant colors, the comforting touch of the sun kissing exposed skin, the lulling, steady rhythm of waves lapping up on the shore. There might be challenging mountains of water to surf, odd rock formations to clamber over, volleyball games to pick up, or remains of a shipwreck to explore — or you might choose simply to lie there under a layer of sunblock and let the beach work its restorative magic. No matter what attracts you to these strips of bliss, a day at the beach is the perfect antidote to still seeing snow in April. These are my favorites. 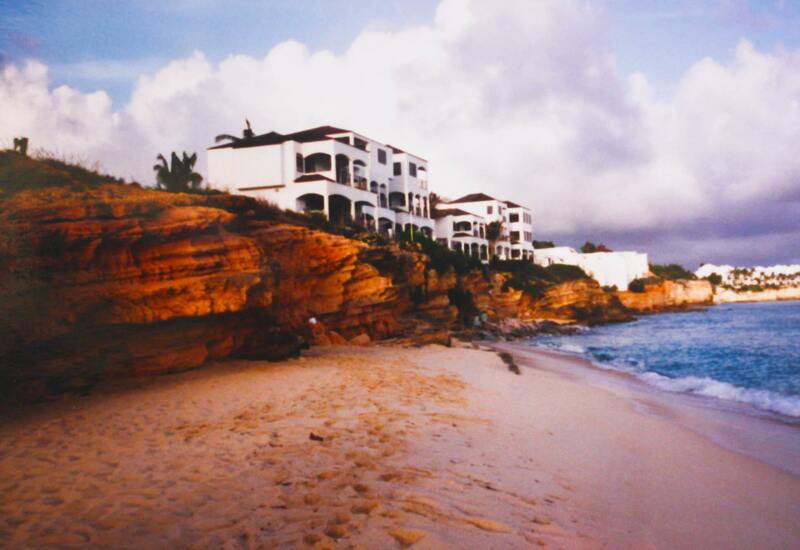 You can spend every day of an entire month on a different beach on the small Caribbean island of Anguilla, but I could have just as easily returned to this one all the time and been more than satisfied. 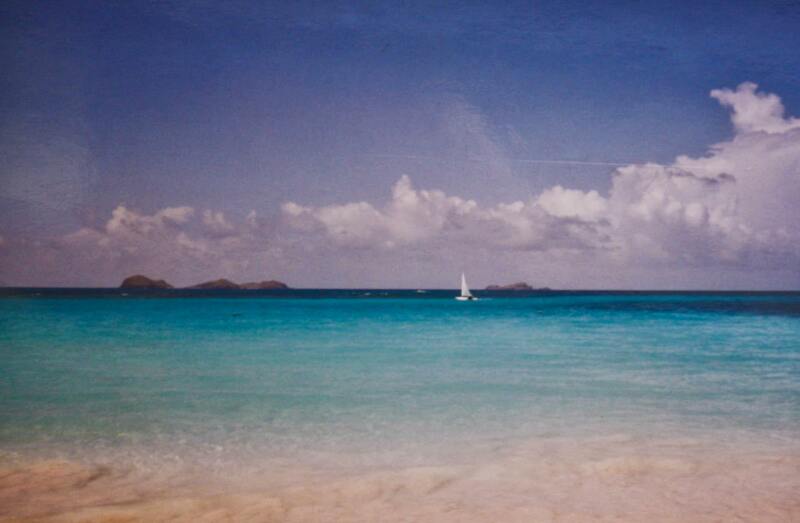 To me, Shoal Bay is the epitome of what a beach should be. On this uncrowded stretch of paradisiacal perfection, the brilliantly white sand shifted freely under my footsteps as I made my way to the water, a spectacular display of teals and aquamarines. Submerged up to my neck, I was awed by the clarity of the water: My feet were still remarkably visible, as were the small dark fish circling around my ankles. The calm water made swimming a pleasure, and as I floated along the shore, bobbing gently in the tiny ripples and staring up at innocuous puffy clouds against an azure sky, I had more than an inkling of what nirvana is like. Given the condo developments behind you (try to ignore it), you’ll find that Cupecoy Beach is surprisingly isolated, especially in the late afternoon. 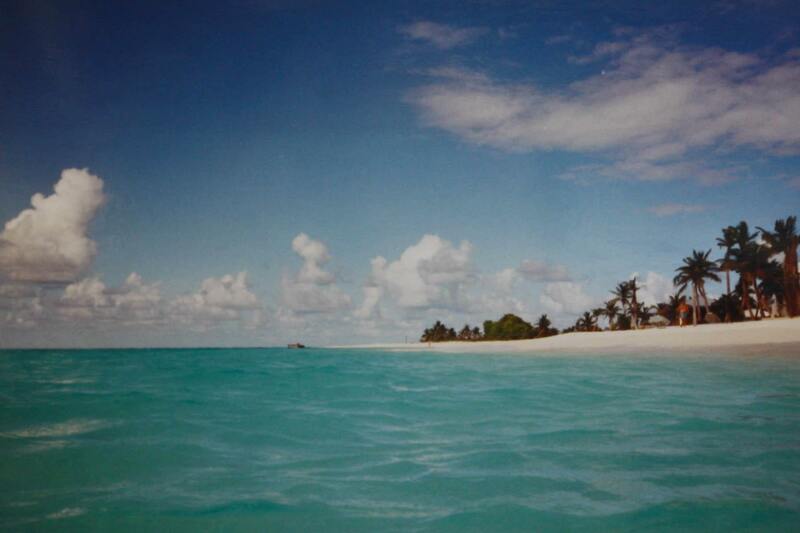 Along the northwest corner of the Dutch side of the Caribbean island of St. Martin, Cupecoy is fairly small, and when the tide comes in, the water can reach far up onto the sand. No worries — you can easily find shelter in any of the numerous natural niches in the sandstone cliffs behind you. Up to 20 feet high, the cliffs form an impressive backdrop to the beach, giving it a rather private atmosphere, and when the sun starts to set, they take on a brilliant golden hue that I found entirely enchanting. Nicely protected on the horseshoe-shaped St. Jean Bay, the beach here slides slowly and gradually into the clear water, allowing you to walk far out into the calm bay without ever getting your hair wet. This Caribbean island’s most popular beach never feels crowded, despite the bars and restaurants behind you and some great snorkeling around the rocks to your left and right. From your blanket spread out on the smooth sand, you can watch small low-flying planes arrive at the airport in the nearby capital of Gustavia, or you could simply zone out by staring at the water and focusing your attention on the green islands on the horizon. 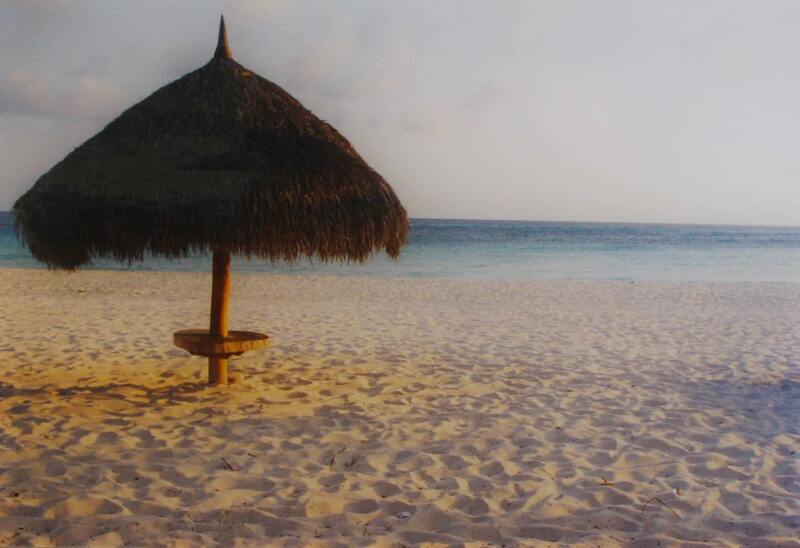 Sunsets are easily the most romantic time of day, and there’s no more appropriate place to watch them than on a beach in Aruba, that mecca of honeymooners and couples in love. The warmth of the Caribbean water lingers even as the sun starts to call it a day, and it was with great reluctance that I finally decided to haul myself out of the clear sea. I sauntered along the silky sands of quiet Druif Beach, grabbed a tropical drink, and settled myself under a thatched umbrella. It would have been easy to close my eyes in complete contentment, but then I would have missed the silhouettes of sailboats gliding across the orange-yellow orb of the setting sun. A short stroll from my bed and breakfast in Kaiteriteri brought me to the deserted beach at Tapu Bay, along the northern coast of New Zealand’s South Island. The tide was out — way out — and I was impressed by the depth and breadth of the beach, made seemingly even more expansive by the lack of any other people. Little rock islands, occasionally covered in moss or topped by a lone tree or shrub, rested on the exposed seabed. 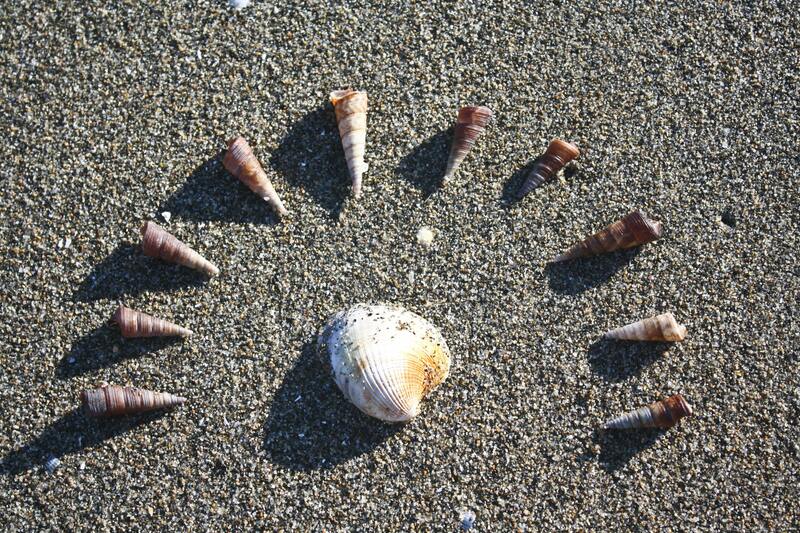 Thousands upon thousands of unbroken seashells lay before me, gently pressed into the gray sand. Trying not to step on them as I meandered around was virtually impossible. As I strolled under natural rock arches and gazed out at the range of purple mountains in the distance, I deceived myself into thinking I was the first person to discover this place — a certain untruth, but a pleasant deception nevertheless.